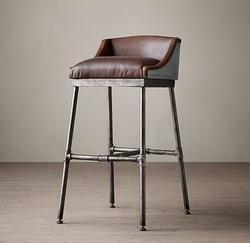 Our range of products include industrial customized bar stool, outdoor industrial chair, industrial chair, industrial tolex chair, industrial bar stool and industrial customized stool. Finish : Red painted with vintage distressing. Assembly : Pre-assembled Category : Industrial Chair The classic Français Chair has been given a new lease of life with an elegant vintage yellow finishing – the epitome of cool industrial living.Durable and practical, this classic piece of industrial furniture is the perfect complement to most vintage interior schemes. 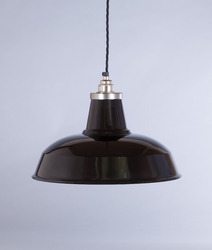 Being the market leader of this domain, we put endless efforts to provide only quality assured Industrial Furniture. 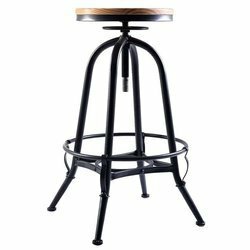 This Industrial furniture is designed by our experts from the finest grade material & best techniques, at par with the market prevalent norms. Our offered poolside furniture is recognized among our customers, for its optimum quality and unique design. 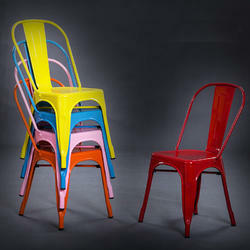 We provide this industrial furniture in numerous customized options as per the demand of our customers. 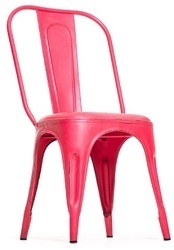 Our company is the preferred name of the industry that provides Industrial Chair, which is made using optimum quality wood procured from our reliable vendors. 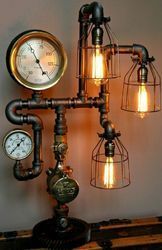 We also import and deals highly reliable and durable Industrial Lamps at highly competitive prices while maintaining the quality of products. Owing to our expertise, we bring forth an elite array of White Poolside Chair that is highly resistant to any weather condition and salty water. 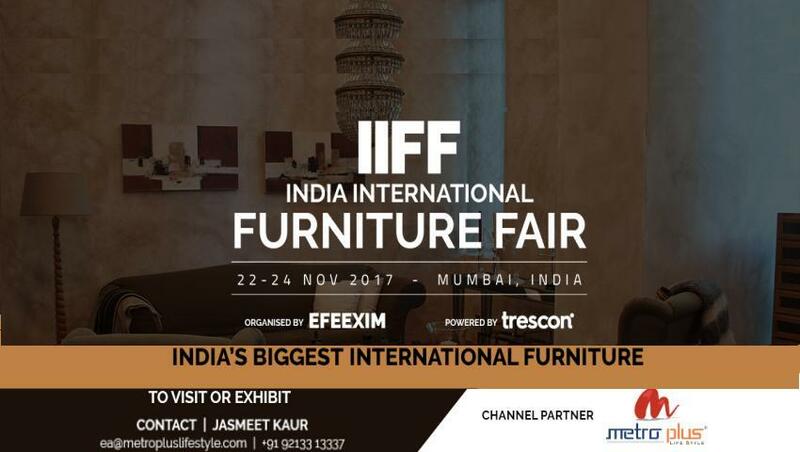 Our poolside chair is designed by making use of high quality material & modern techniques keeping in mind the latest trends of market. Offered poolside chair won't get hot or cold and it won't fade in sun. 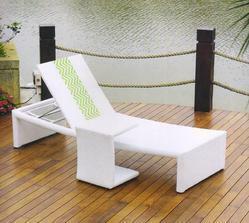 Our customers can take this poolside chair from us within a given time frame at reasonable price. 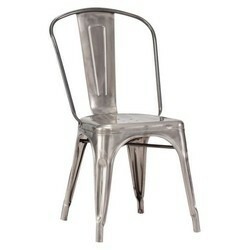 We offer a wide range of Industrial Cafe Chair. 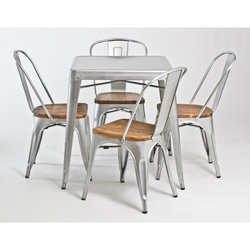 We offer a wide range of restaurant industrial set.